The Lucky Nugget is one of several Microgaming casinos run by Belle Rock Entertainment - an online gaming company which was established in 1994. The casino features over 400 games as well as regular slot tournaments including freerolls. 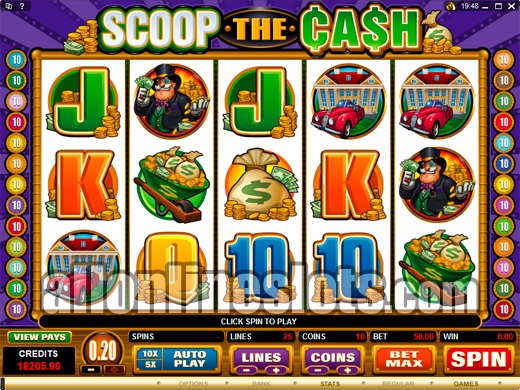 The Lucky Nugget is a Microgaming powered casino run by Belle Rock Entertainment. The casino was launched in 1998 although the company behind the casino was established in 1994. This makes them one of the oldest online gaming companies. The casino is licensed in Malta (a member of the EU) and is approved by eCOGRA. As with all Microgaming casinos, US players can no longer play at the Lucky Nugget. The casino does however still accept players from most parts of the world. Currently the sign up bonuses at the Lucky Nugget is a 150% bonus up to $200 or a 100% bonus up to $1000 for high rollers. Either bonus gives you the chance to increase your bankroll before you start playing. Be sure to read the current bonus terms and conditions for all of the details including the wagering requirements for the offer. You will find a big range of slots at the Lucky Nugget. 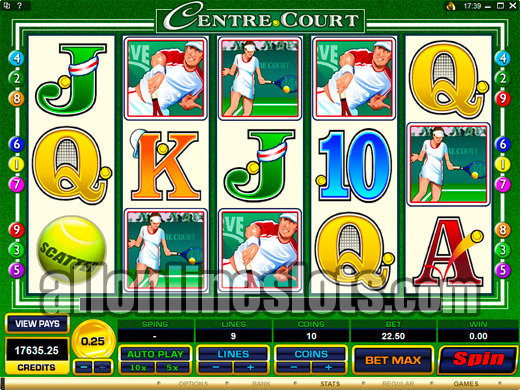 Every possible game category is covered with a good range of both classic and video slots as well as multi-line games, progressives and even some UK style fruit machines. 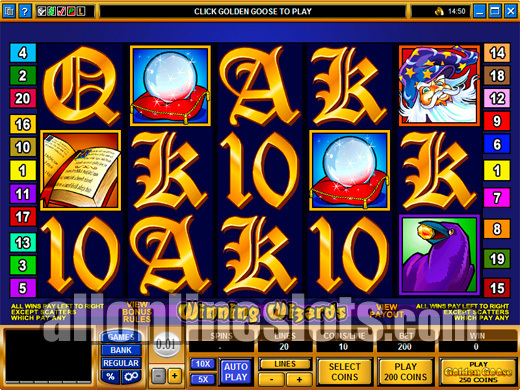 The casino launches new games on a monthly basis so there is often something new to try. From a slot players point of view a good comp program is essential and The Lucky Nugget delivers on this with their Loyalty Program. Like most VIP programs you get points for every bet you make at the casino and these points can then be turned into cash at the casino. The Lucky Nugget also runs some of the biggest promotions. Apart from giving away lots of cash bonuses ever month they also run big giveaways. Some of the prizes they have given away in the past have included cars, cruises, vacations and even an OCC chopper. Apart from the fact that the Lucky Nugget does not accept US players we have only positive things to say about the casino. 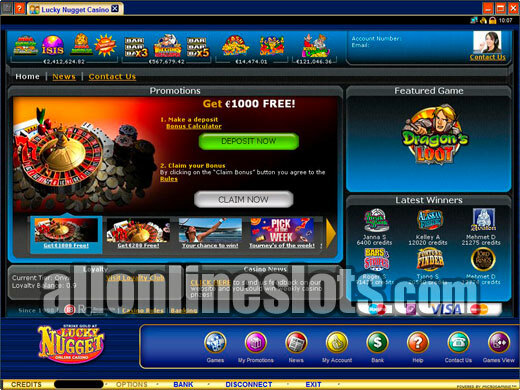 They offer a secure gaming experience and have a long history of keeping players happy. If you are looking for a Microgaming casino to play at then The Lucky Nugget is well worth joining.